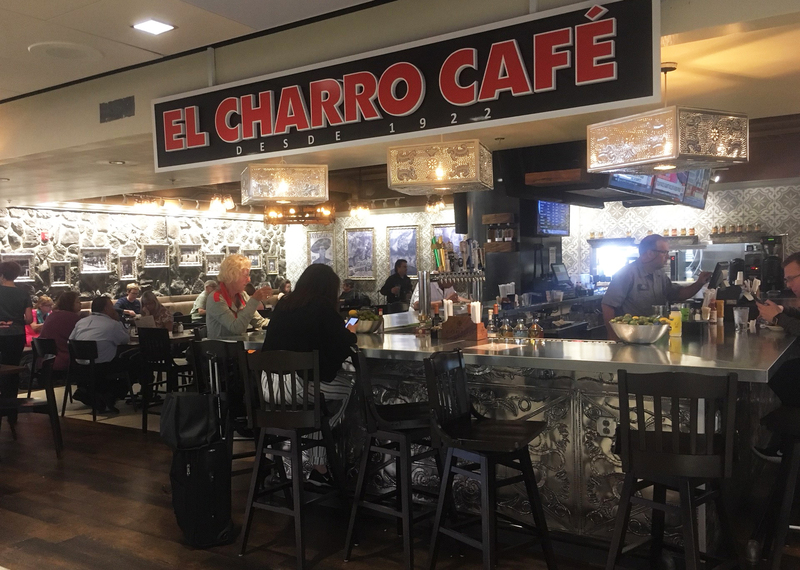 El Charro Café has been serving Tucson some of the best Mexican food that can be found for the last 95 years and makes a much anticipated return to TUS. Enjoy homemade Mexican food in this sit-down restaurant while awaiting your flight. Meals can also be ordered to go.